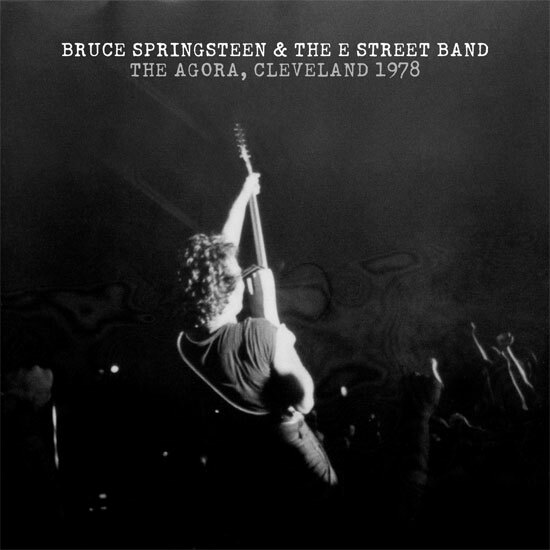 After kicking off in the not-so-recent-past with the 2012 Apollo show, one month later the archival side of Springsteen’s live downloads series jumps right into the sweet spot of the vault with its second release: The Agora, Cleveland, Ohio, August 9, 1978. 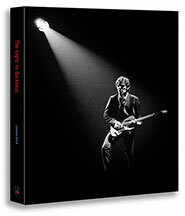 One of five radio broadcasts on the Darkness tour, the Agora, as it has come to be known, is a performance held in extraordinarily high esteem by fans who have relived it for decades through the magic of bootlegging on titles like Summertime Bruce, Agora Night and Just in Time for Summer. 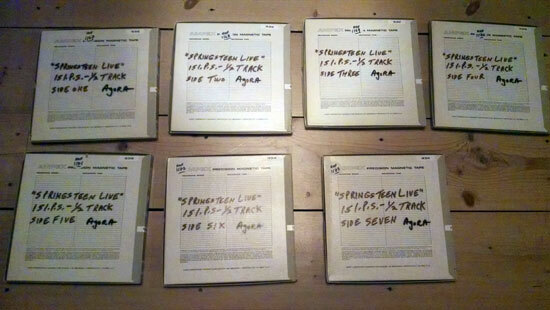 But none of those titles had the benefit of being sourced from seven 15-IPS (inches per second), half-track, mixdown reel to reels, newly transferred using the same Plangent process used for the recently released Album Collection box set. The new release promises unprecedented quality from an old familiar friend. 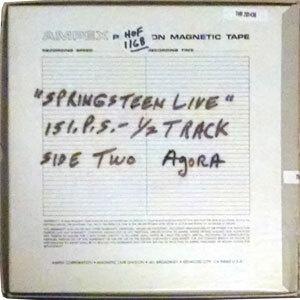 In addition to CD and standard digital files, the Agora will also be available in the highest-existing High Definition: “We’re really psyched to come out of the gate with our first deep archive release and put it out at 24-bit/192KHz,” says Sterling. Thanks to Backstreets.com for this incredible news for Springsteen fans.